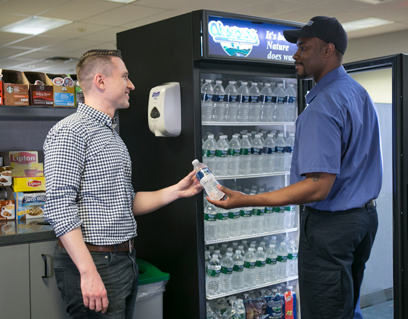 Absopure’s bottled water makes staying healthy and hydrated in the workplace easy! If you’re looking for great taste and convenience, Absopure’s wide range of cases are just for you. 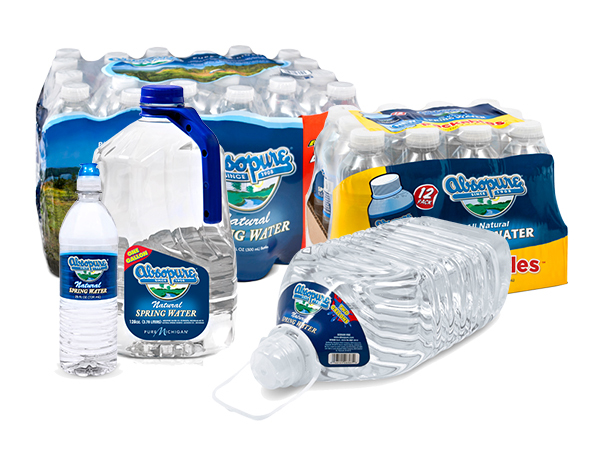 From Natural Spring Water to Steam Distilled, to our Eco-Pak, and value size packages you can choose from our variety of water cases and have them conveniently delivered to your office. To view all of our products, click here. 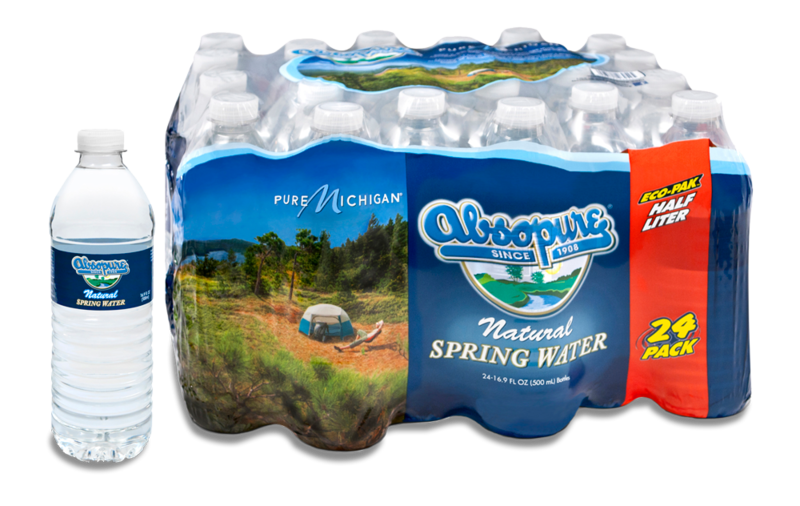 Sign up now to get Absopure bottled water conveniently delivered to your office! When you subscribe to Absopure case delivery.